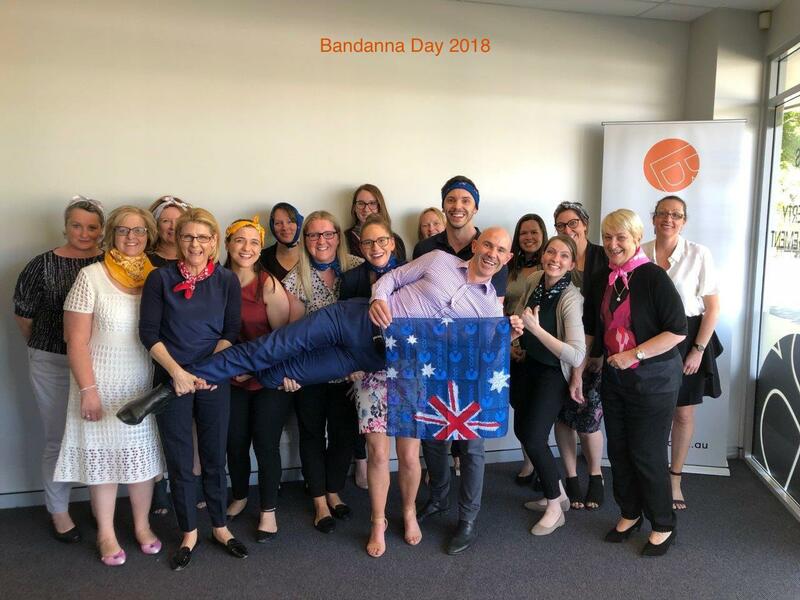 CanTeen The Australian Organisation for Young People Living with Cancer - is a national support organisation for 12 - 24 year olds who are living with cancer, and is the only organisation of its kind in Australia! 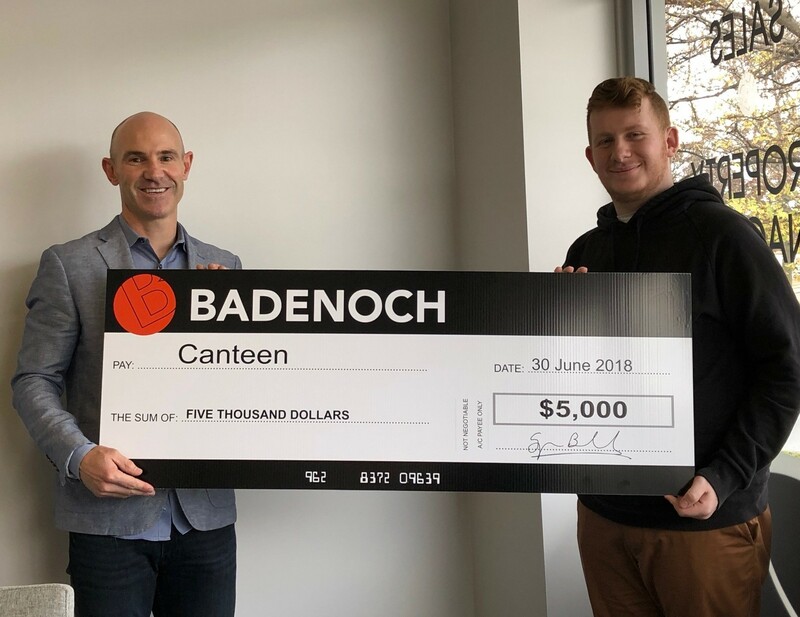 CanTeen makes a difference to many lives and that’s why Badenoch Real Estate has been a proud supporter of CanTeen over many years! We regulary fundraise for this fantastic organisation so if you are thinking of donating to this great cause please feel free to pop in and show your support. If you would like to know more and show your support please click here to visit their website.